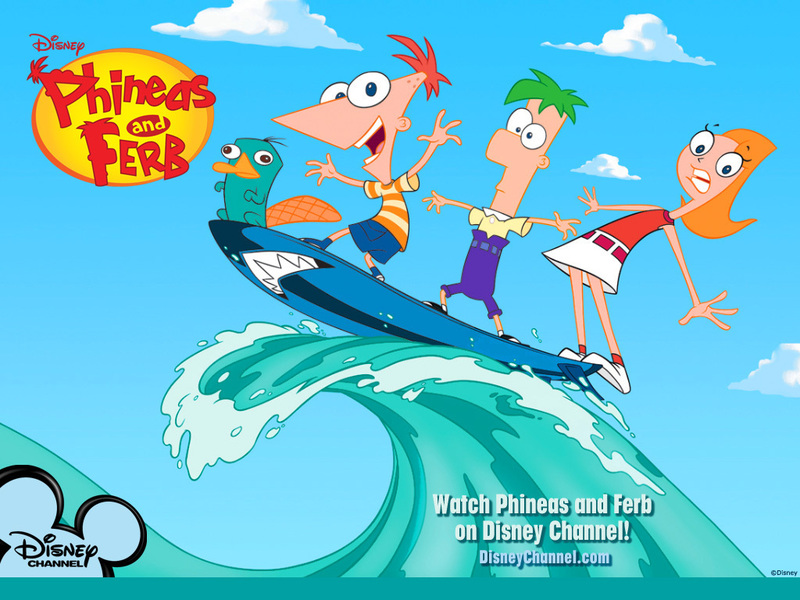 Cartoon Country: Flip the Script – Phineas and Ferb | TWINSANITY! Earlier this year, the animated series Phineas and Ferb concluded it’s 8 year run run on The Disney Channel and on Disney X-D.
For those who don’t know, Phineas and Ferb was created by Dan Povenmire and Jeff “Swampy” Marsh (who previously worked on Nickelodeon’s Rocko’s Modern Life) about a pair of step brothers who would regularly find fun things to do while on Summer vacation, all the while avoiding being told on by their teenage sister Candace and also featured the adventures the boys’ intelligent pet platypus Perry, who was a secret agent perpetually foiling an inept wanna be super villain named Dr. Doofenshmurtz. Now, honestly, I could take or leave this show. There were some things that I liked about P&F and some things that I didn’t. Did the characters really have to sing in every single episode? I’d be OK with the occasional musical number now and again, but having a song in every episode was grating on the ol’ nerves! The following isn’t going to be a retrospective on the show, but rather, this is a brief look at how we personally would have handled the premise of P&F, since we both feel that the idea behind P&F was better than the show itself. One thing that I liked about P&F was how the series was perpetually set during Summer vacation, as Dan and Swampy felt that the school setting had fallen into redundancy, so with that, let’s start by rejoicing in the endless summer…in October. Hit it, kiddies! All right-y! Now then, time to flip that script! 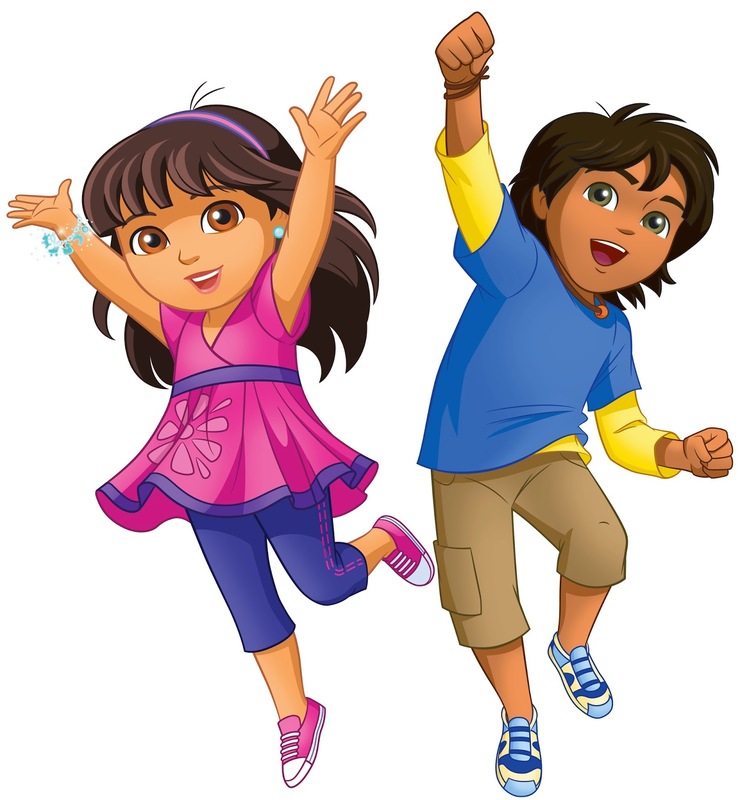 Let’s start with the shows’ title characters, Phineas Flynn and Ferb Fletcher, I have nothing against these guys, but let’s face it; boy protagonists are a dime a dozen and there are already plenty of cartoons with boy protagonists. Also, while I do find the idea of a happy blended family with no drama attached to it to be a charming one, I have a slightly different idea in mind for these 2. We would…. …Make them a pair of twins! Everyone who regularly visits this site knows that we love our twins here. For the record, we could have made them identical twins as well, but just so we won’t have to keep switching back and fourth throughout this thing (keep in mind that we are lazy! ), let’s just go with this setup. Jelly and Jam are child prodigies, kid geniuses with a combined I.Q. of 400 (200 for each twin). They get bored easily and as such, they’re always looking for something fun to do while home from school during the summer. In fact, they could have a Summer Fun list, which they would look through and check off in many episodes. Jelly typically holds on to the list, though she has an eidetic memory. 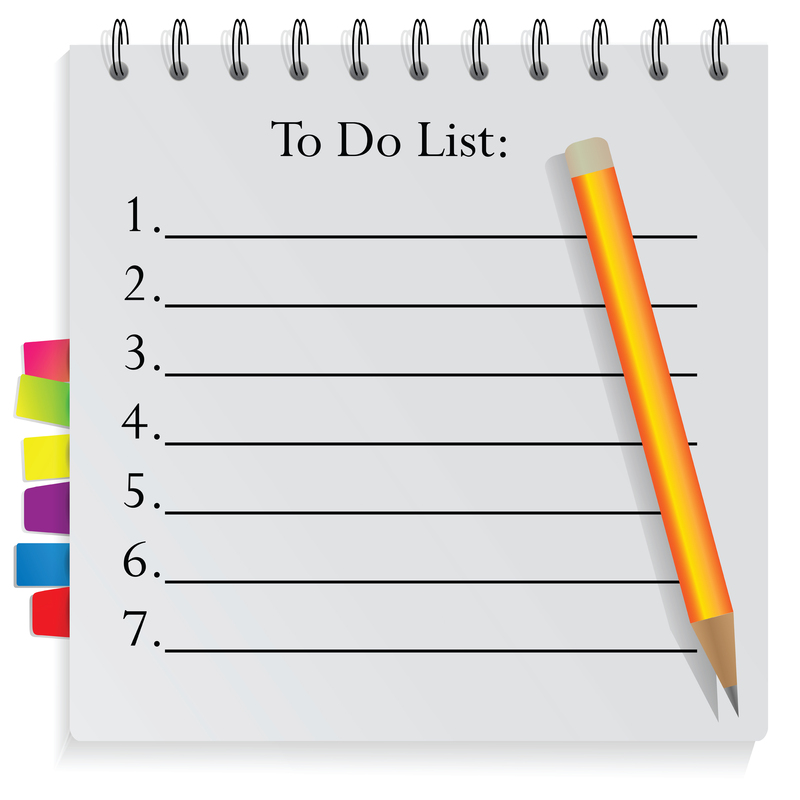 She just loves doodling and checking things off; she draws the checks in fancy fonts and colors. Jam’s not crazy about writing things down, feeling that’s “so analog”. He prefers texting. JELLY: Residing in a big house in Barnacle Bay. Jelly loves tank tops, sunny days, sparkles, rainbows, martial arts, standing on her head, going barefoot and advanced mathematics (yeah, you heard right!) Favorite color: berry pink. She’s obsessed with having fun and dislikes cold weather and beaked beans! 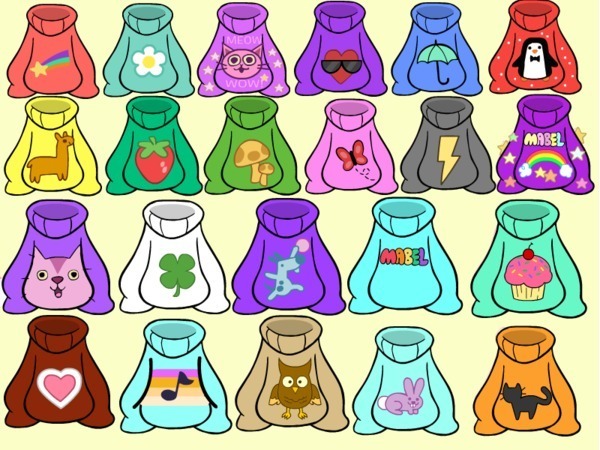 Also, Jelly regularly wears colorful tops (sports a different one in nearly every episode) each with a different cutesy decal on it. Can you guess that I just plain like that idea? JAM – Hails from his bedroom in a big house in Barnacle Bay. Sk8s every free moment he gets. Loves to try out the latest techie toys when he’s not Gleaming the Cube, shredding waves, playing soccer or just being dirty and stinky. His favorite possession is his skateboard which has a Turbo Jet and Hover Mode–Awesome! 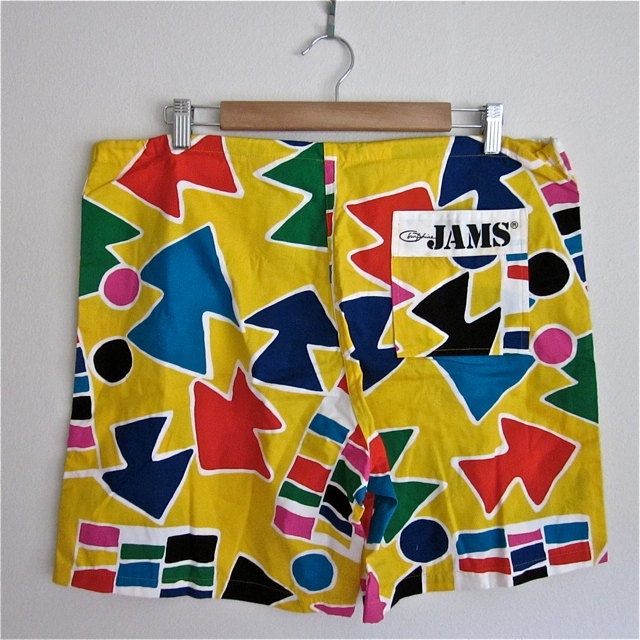 True to his name, one of Jam’s shticks is that he’s almost always seen wearing Jam shorts. Moving on to the supporting cast: Jelly and Jam are brilliant children, but they’re still and still prone to impulsive, immature behavior. As such, they need to be supervised. The last time they were left at home alone, they filled their entire bathroom with whipped cream and then teleported the house to planet Saturn! Keeping a watchful eye on the twins are their quirky but likable parents. Once again, I’m going to list both of them together in order to prevent either one of them become more prominent than the other. Let’s go with the “businesswoman and stay-at-home father” shtick. It’s cute and it’ll be good for the whole “female empowerment” thing. As for the Candace character, she isn’t necessarily a needed character. However, we could keep such a character around, although she wouldn’t be trying to bust her younger siblings in every episode, nor would there be any shipper drama with her and Jeremy. She could mention a boyfriend, but said boyfriend would be mostly off screen. Basically, she’d mostly just be there to roll her eyes, snark on little brother and sister and provide some of that good old fashioned fan service. What about Perry the Platypus? We’re glad we pretended you asked. You probably thought we were going to drop Perry, right? But no. 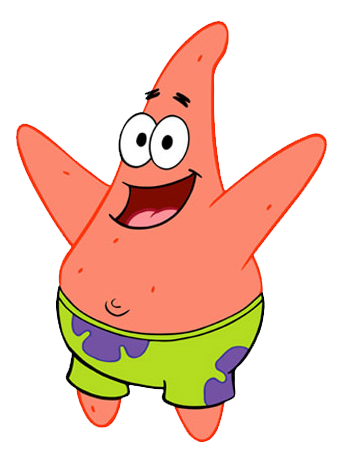 He’s popular with fans, and he’s such a uniquely bizarre idea that he’s earned his place on the show. 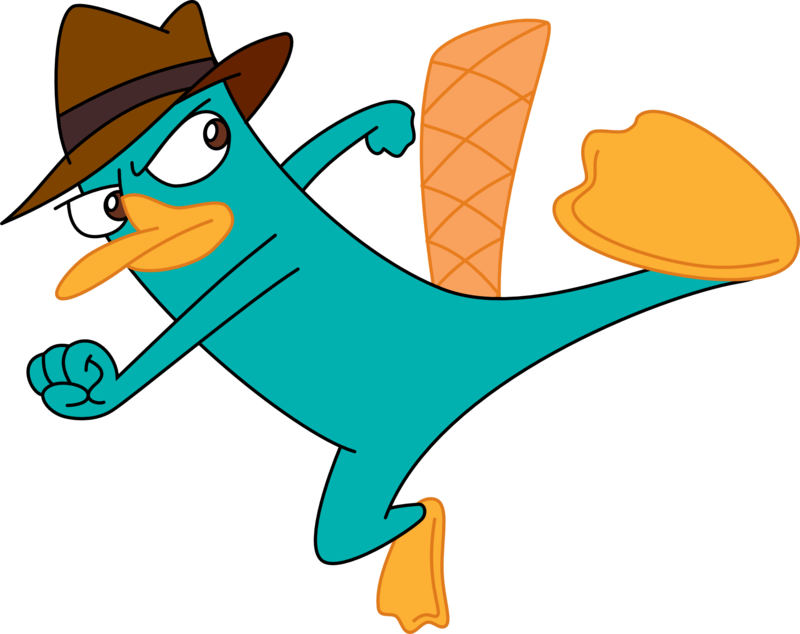 The alterations we’d make to Perry are really only tweaks. He’d still do the Agent P shtick, just not in every episode, and he wouldn’t face off against the same guy every time, ’cause that’s repetitive and kind of weak. When Perry isn’t saving the free world, he spends his time getting dressed up by the twins (and Jam enjoys doing this too–yay, progression!) or being used as a guinea pig in their kooky experiments. So we keep the twins (obviously!). We keep the parents. We keep the pet and (maybe) keep the teenage sister, but the rest of the P&F cast – gone! P&F has an pluarity of unnecessary characters and we’d definitely like to thin out the herd. No more Fireside Girls (if one of the twins is a girl, there’s our girl quotient right there). No more Buford. No more Bajeet, and definitely lose Jeremy’s little sister, (obnoxious brat). the twins will have friends when they need to have friends, but they don’t need to have a gang, per se. However, just for laughs, lets throw in a grouchy, creepy, easily annoyed neighbor character to serve as a foilf for the twins? This guy could be annoyed by the twins antics and would often complain about having to live near them. You blow up someone’s car a couple of times and suddenly they have a problem with you! The basic premise of the show wouldn’t be all that different: our 2 leads pick a “super fun, super cool” activity to do from their Summer Fun list (ex: transforming their wading pool into water park/island resort, traveling into space, creating the latest summer blockbuster movie, making a burger the size of a parking lot, etc.) and put their plan into action. The difference would be that things don’t always go smoothly for our kid duo; they sometimes overestimate the scale of their plans or they’ll struggle or squabble or get distracted by something else. They also wouldn’t succeed every time, which would keep them relatable. To assist in the ventures, each twin would be armed with their own super high-tech tablet, each with a ton of improbable apps on them. These apps would be capable of such feats as: emitting fireballs, lightning blasts, sonic booms, creating 3-dimensional holographic illusions, enabling flight, super speed, bringing video game power-ups to life for use in the real word…and oh, yeah, email. 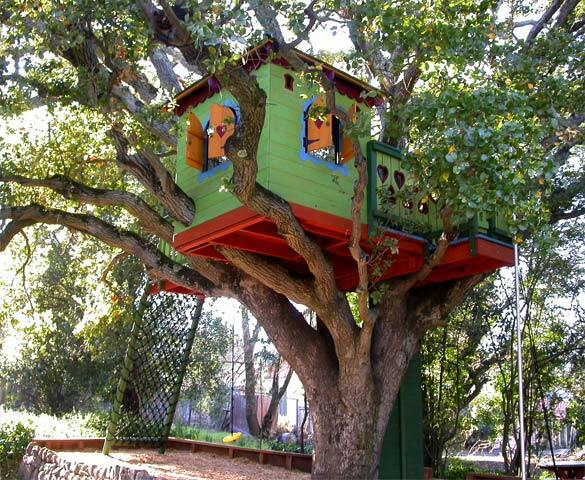 The twins would hatch their crazy schemes from their tree house, which they have dubbed Treehouse Awesome. Said tree house would house the twins science lab, a skateboard ramp, a teleporter, a hard light rainbow slide, and would even be capable of travel, including through space and underwater. It would house numerous dimensions; despite its’ small exterior, it would have an implausibly massive interior. Think the TARDIS meets Snoopy’s dog house. In a nutshell, that would be our take on Phineas & Ferb. There’s nothing else to say, so let’s celebrate the summer…in October. KICK IT! First, Phineas And Ferb characters were integrated into Milo Murphy’s Law (since both shows have the same creators and take place in Danville). 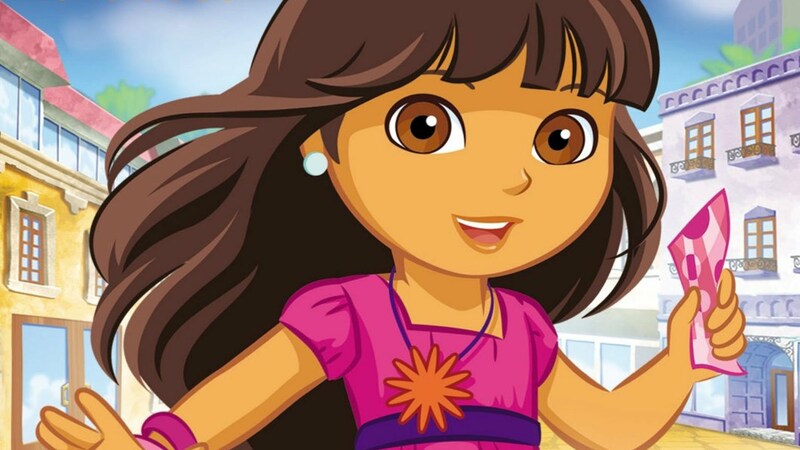 Now the show will have an animated movie on on the Disney+ streaming service. The release date for the movie is unknown, but Disney+ launches on November 12.